Congratulations to Cheryl Lane-Caron and Mademoiselle VA+ (Jaipur El Perseus x PA Maranda Always). 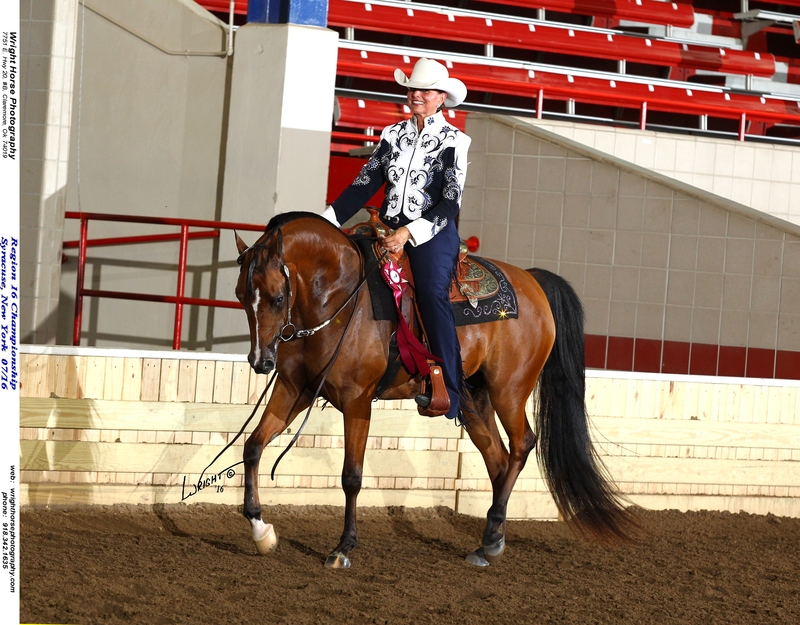 Region 16 Top 5 Western Pleasure Junior horse. We wish you the best of luck at the US Nationals.